Mark Harrison is a Heritage Professional specialising in the prevention of crime and anti-social behaviour within the historic environment. 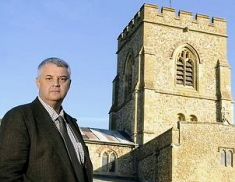 In 2000, Mark founded Timescapes a community group with a vision to raise the knowledge and understanding of Kentish history, archaeology and geology. 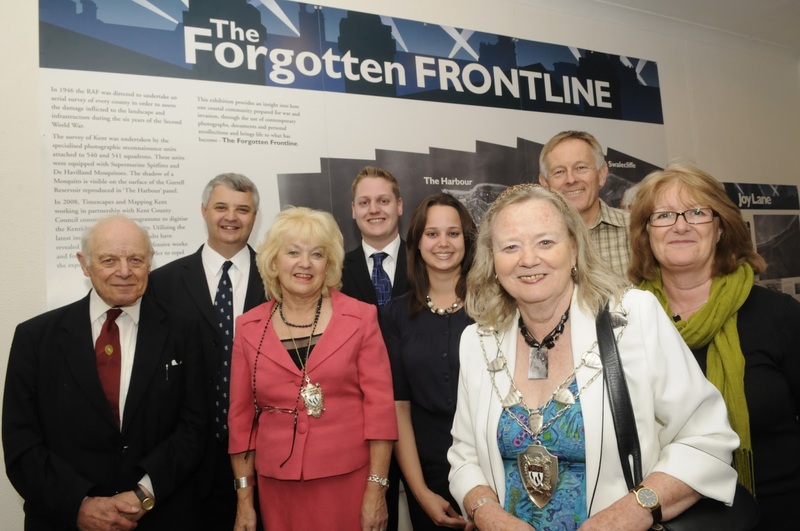 In 2009, Mark worked with a range of partners to produce 'The Forgotten Frontline' research project and exhibition. In 2011, Mark worked with cartoonist Dave Chisholm to produce 'The Tankerton Tapestry' depicting the defence works and fortifications constructed at Whitstable during the Second World War.